IT’S 2015! HAPPY NEW YEAR TEAM! What can I say, this year has been an absolute WILD one. 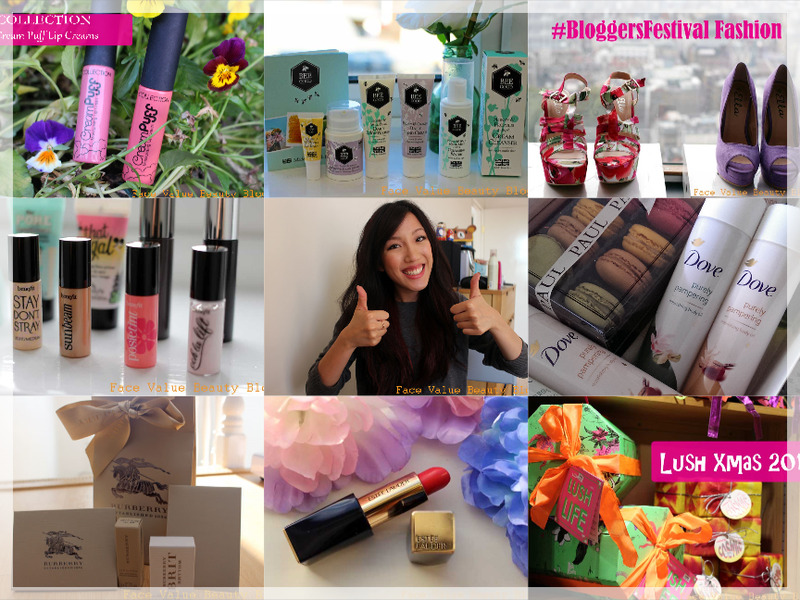 Both for beauty and my life – 2014 has been a good year. I hope that many of you can say the same, if not better. 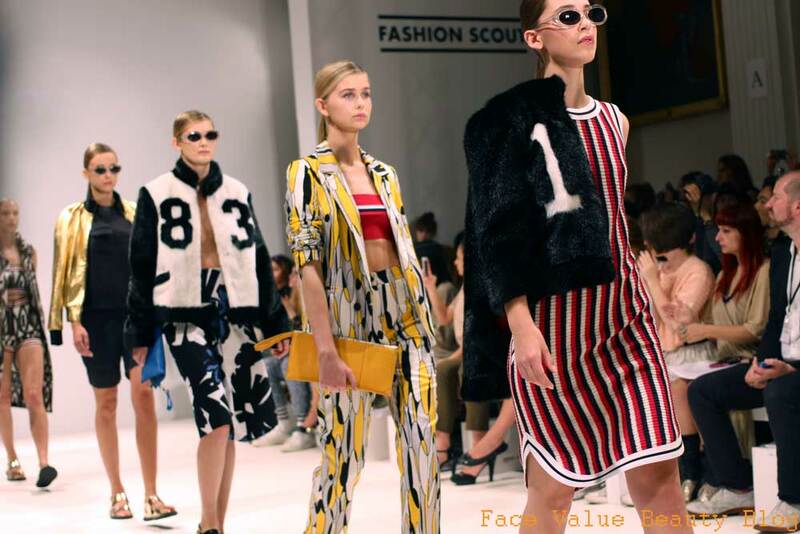 Firstly, a big blog win – I won Yahoo Lifestyle’s blogger competition to go to London Fashion Week and report from backstage at the shows with Goodowl (aka legend). WAAAAH. I still can’t thank you enough if you voted for me! 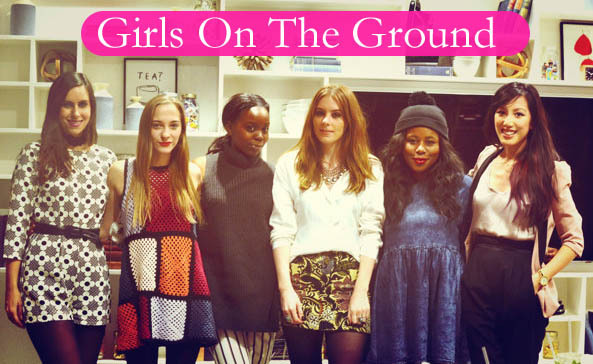 ..and then subsequently becoming a freelance writer for Yahoo Lifestyle, with my new pals – the Girls On The Ground! HIYA. Read more about what the Girls On The Ground do and our blogs here! Finaaaally getting onto the wagon and kicking off on YouTube – I started a Face Value Beauty Blog YouTube channel! A little tour of my old room! Be warned, it’s messy. You can visit (and subscribe to) my YouTube channel here! Oh yeah, and this one. Starring in my very first ever TV advert for L’Oreal!! Pretty much the biggest cant-believe-I’m-friggin-doing-this moment of the whole year. I still can’t quite believe it to be fair. Bwah. Read about what happened on the day of the Fibrology shoot here! THIS Cheeky Sweet Spot by Benefit is a super-cute collection of every Benefit Blush I ever wanted but didn’t have the pennies/makeup space for! 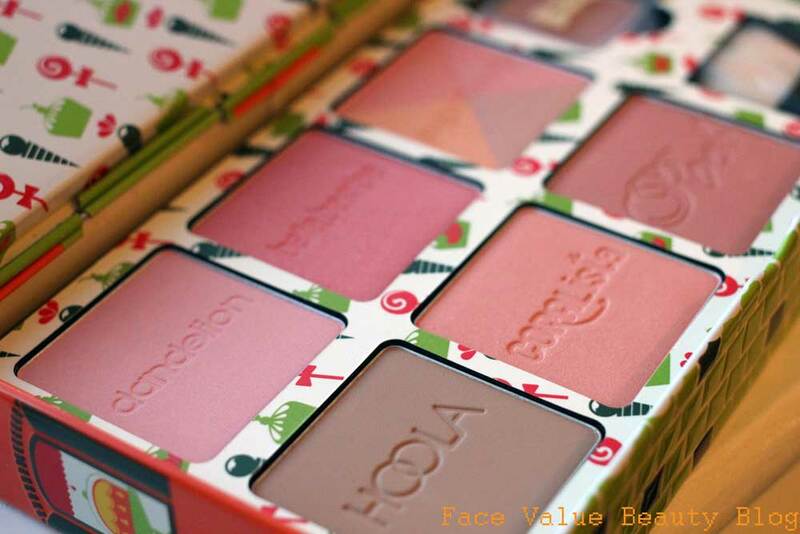 From perky pinks to matte bronzer, this Benefit blush set has it all and I’m so pleased to have it in my paws! Read this post for Benefit blush swatches and six different makeup looks using these blushers! Rediscovering Stila makeup! I remember using Stila when I was about 16, but then it sort of disappeared. As part of my LFW gig, I won a big Stila haul and it was genuinely FANTASTIC. Read more about some of my Stila haul and makeup favourites here, including the legendary In The Light eyeshadow palette. I also really really love the Stay All Day Eyeliner, the Liquid Lipstick AND the Convertible Colour – so much so that I’ve gone on to buy more colours myself! 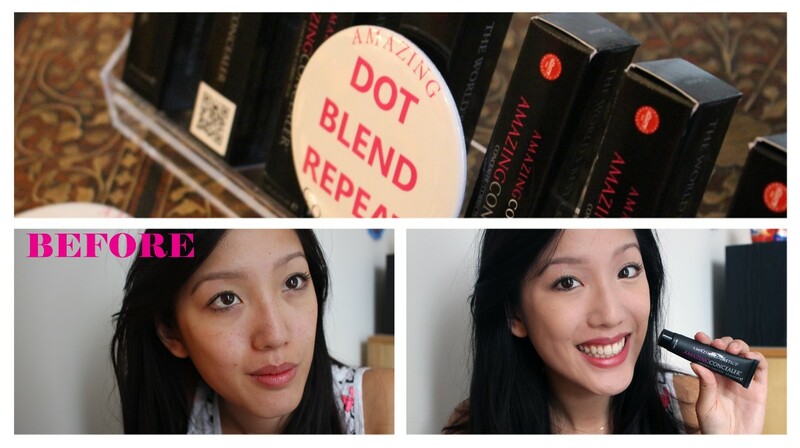 A product which does what it says on the tin – 2014 was the year I was introduced to Amazing Cosmetics Amazing Concealer. Read my Amazing Concealer review for full details and where to apply! I’ve done a little map on my face, it looks like a teeny foundation fairy has danced all over me..
Oh yeah, I tried purple lips a la Jessie J at the Brits. It didn’t work. OR DID IT? 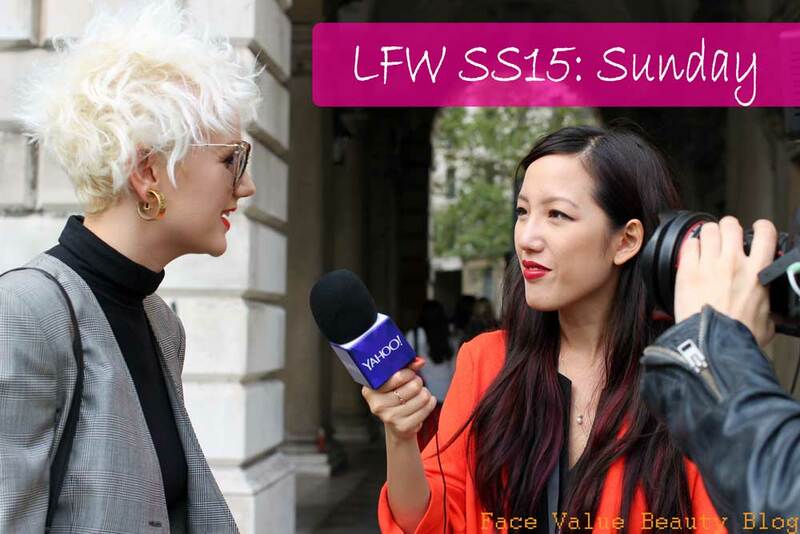 Would you rock a lilac lip? 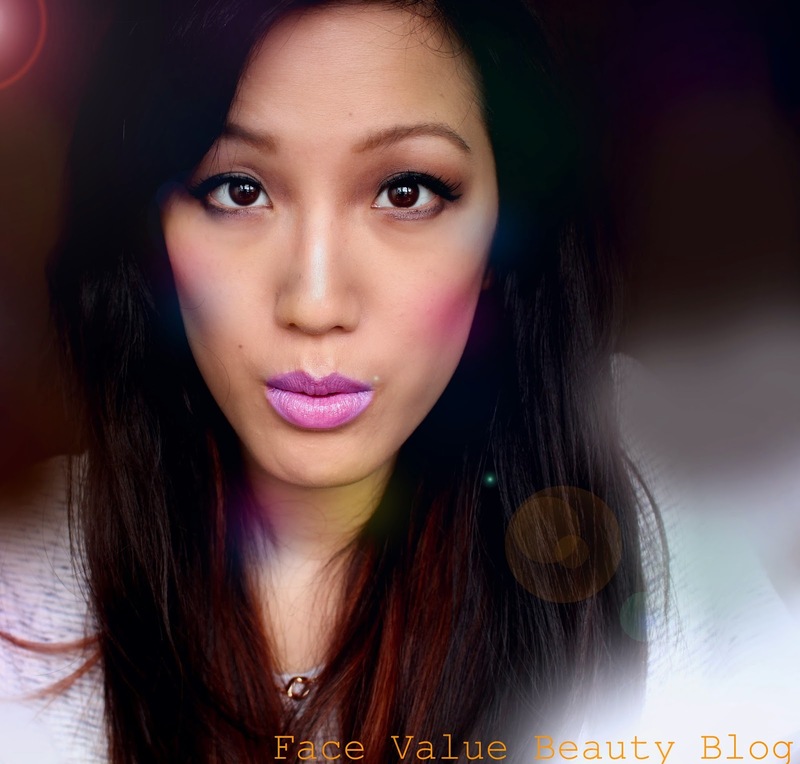 Check out my attempt to do lilac lipstick – quite a fun post to do! This year I started a huge organic skincare obsession and started thinking about what’s in my products. 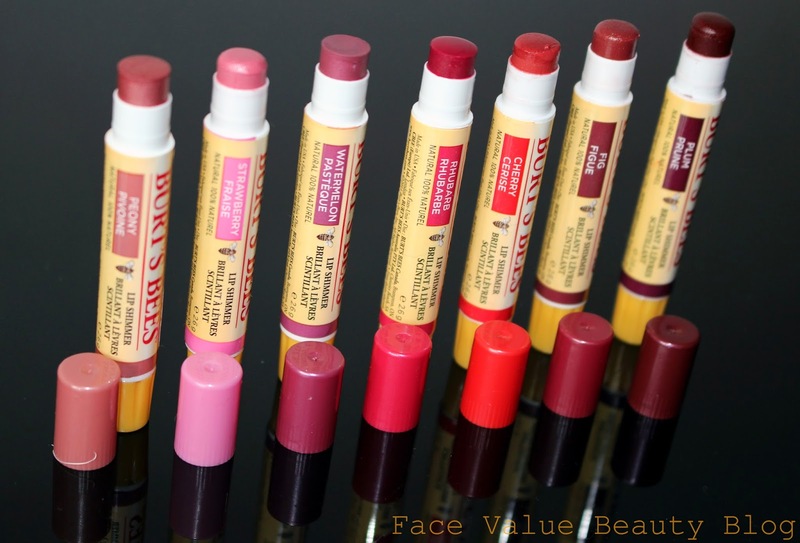 The release of these Burt’s Bees Lip Shimmers & Glosses were a perfect mix of natural beauty and natural ingredients! 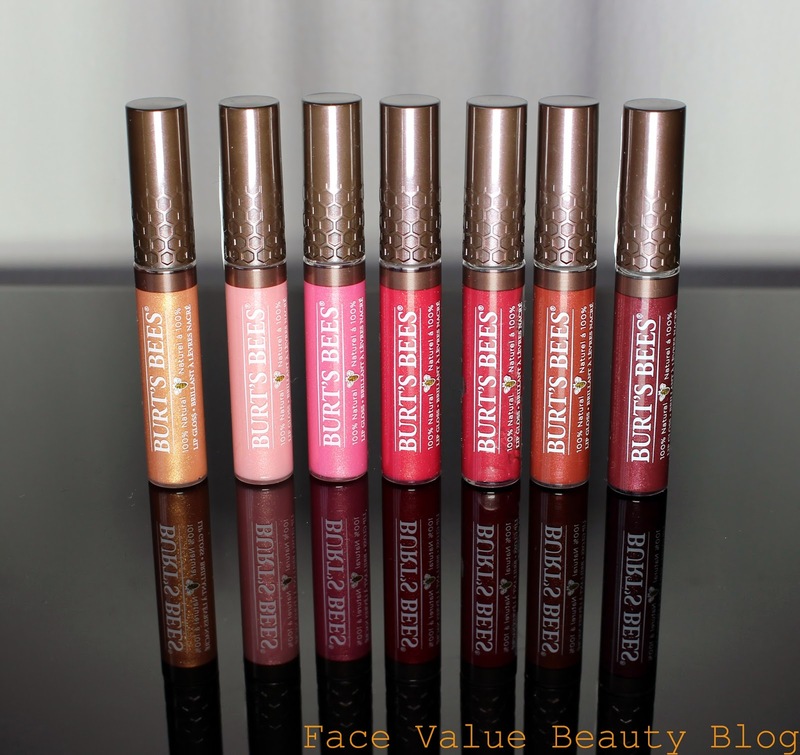 Read this post for the Burt’s Bees lip colour swatches – they’re 100% natural but do they apply as well as non-natural cosmetics? Finally – I wanted to keep it at 5 Beauty highlights, but I really cannot get enough of THIS CC Cream. 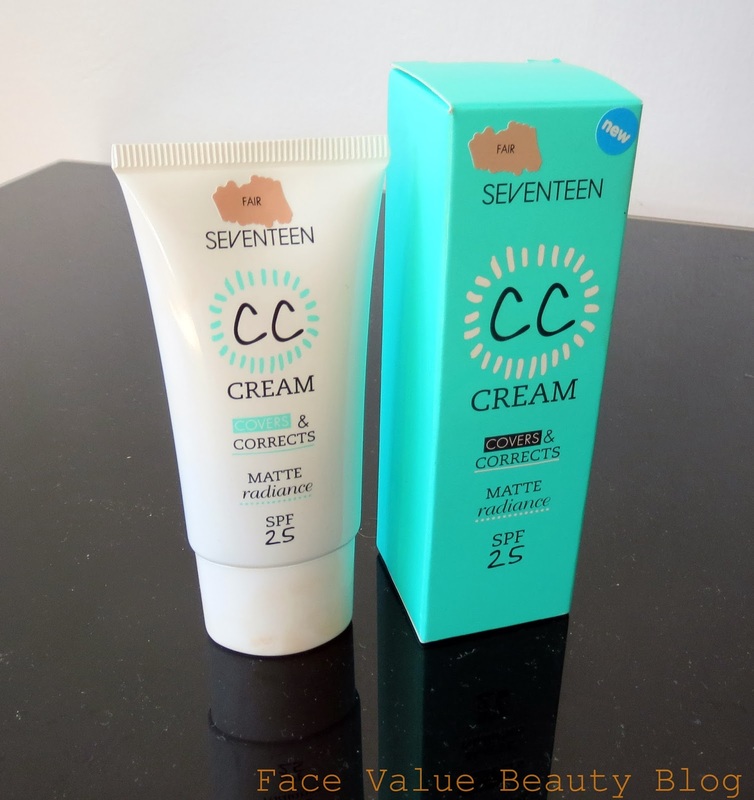 This SEVENTEEN CC Cream wears like a dream, gives a gorgeous airbrushed matt-radiant effect AND it’s the first committed relationship I’ve ever had with a face base. I used to chop and change between foundations but this has somehow managed to replace my favourite foundations to be my everyday go-to product! PROGRESS. So there we go – my 2014 highlights, both pretty ones and personal. It’s been a lot of fun! Regardless of all the many highlights above, I’m forever grateful that my friends and family are all still standing – every year that happens will be a great one. I hope that 2015 will be full of fortune, love and happiness for you all. And whatever happens, may you all keep on doing it beautifully, of course.